Congratulations to our Cheer Bowl Champions! Vickery Creek Middle School is hosting a football clinic for Midway Park’s rising 3rd, 4th, and 5th graders in May 2019. The clinic will be coordinated by the Vipers Football staff and is open to players in these age groups and coaches of all Midway grade levels. This non-contact clinic will provide the opportunity to learn football skills in preparation for the 2019 Midway football season. May 13th will focus on offensive skills and drills, where May 14th will focus on defense. At no cost to Midway families, enjoy the opportunity to get better at football and talk football with the Vipers coaching staff. 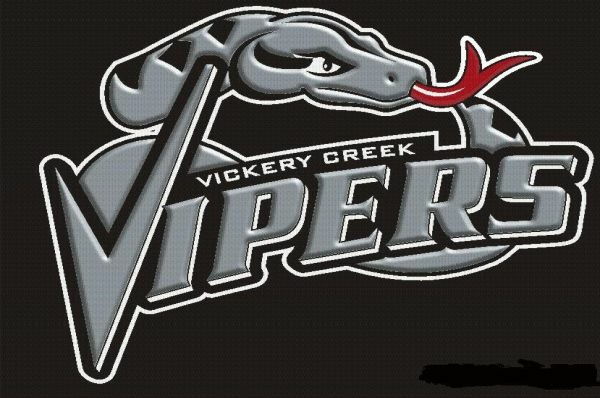 Also, the Vipers will host their annual Spring Black/White inter-squad scrimmage May 10th at 5:30pm at Vickery Creek Middle School. All Midway players and parents are encouraged to attend. The Midway players are invited to assemble in the scoreboard endzone during half-time of the game to be recognized! Congratulations again!! What a great day for Midway Park!